Anita qualified 1983 at the University of Umea, Sweden and has more than 30 years of experience in different aspects of dentistry, both in Sweden and other countries. 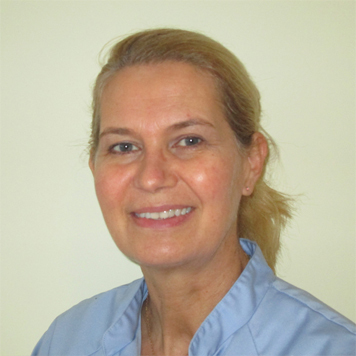 From year 2000 she worked in a few dental practices in Devon until she started up her own practice in Plymouth 2006. Special interests are aesthetic dentistry including implants, crown and bridge work together with partial dentures of all designs and materials, orthodontics with clear aligners /braces as well as oral surgery. 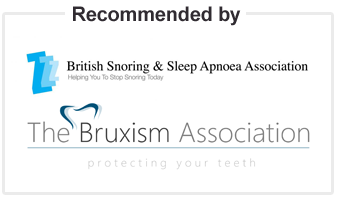 Somnowell antisnoring appliance is also a treatment option that she found is very useful and beneficial in the treatment of snoring, sleep aphnoea and other sleeping disorders.